Set in Moscow, Lux Apartment Oktyabrskoe Pole features air-conditioned accommodation with a balcony and free WiFi. 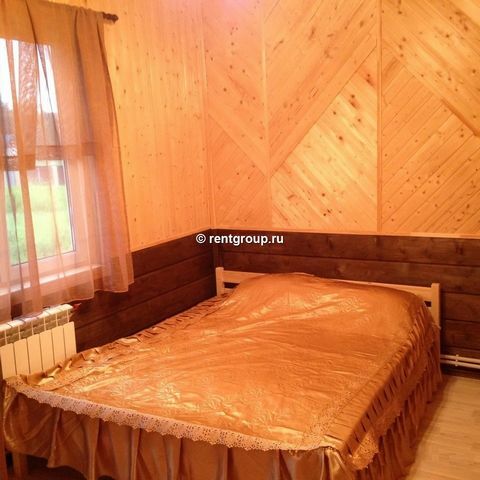 This property is 4.4 km from VTB Arena - Dinamo Stadium. Spartak Stadium is 15 minutes by taxi from the property. Slavyanka Hotel - Near Bolshoi Theatre. Paveletskaya Square, 1: Three Bedroom Apt in Moscow(010). Located in Center Moscow. Sublet.com Listing ID 3608395. For more information and pictures visit https:// ... /rent.asp and enter listing ID 3608395. Contact Sublet.com at ... if you have questions. Located in Center Moscow. Sublet.com Listing ID 3362116. For more information and pictures visit https:// ... /rent.asp and enter listing ID 3362116. Contact Sublet.com at ... if you have questions. Located in Tsentralnyy. Sublet.com Listing ID 2751085. For more information and pictures visit https:// ... /rent.asp and enter listing ID 2751085. Contact Sublet.com at ... if you have questions. Manhattan House Next to Dinamo Stadium. Hotel Savoy Moscow - Near Red Square. 2-room apt at Gruzinskiy 10 (115). Close to Zoo, Expo and Kremlin. Central 2bd apartment 5 min walk to the Subway!. This typical 2 bedroom apartment in "Stalin style" is in a historical building of 1930year, quite rare finding after recent "renovation" of Moscow. You have everything you need to spend a vacation, except TV in the living room.